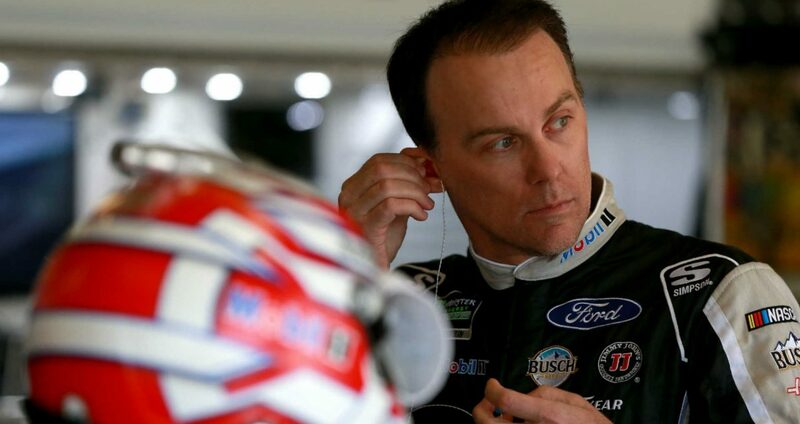 Kevin Harvick fired back Wednesday at a NASCAR executive who speculated earlier in the week that Cup Series drivers are trying to force the sport to return to single-car qualifying from the group qualifying that drivers have complained about this year. 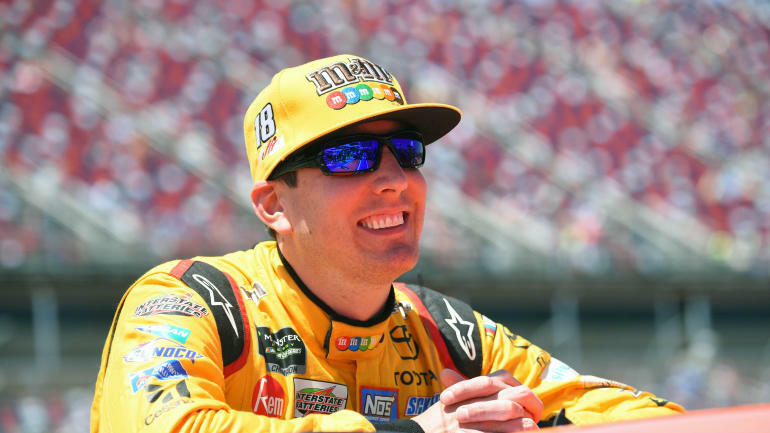 Single-car qualifying on the superspeedways and the mile-and-a-half race tracks. “Any time that you have a draft, the guy in second is going to be faster than the guy in first as long as he’s close enough. That’s one of the unforeseen consequences that have come with this rules package that have impeded qualifying sessions that we’ve had this year. 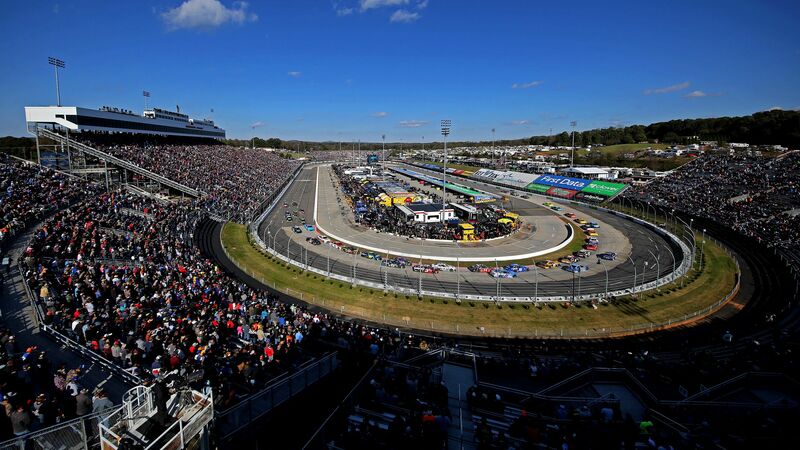 … Now we’re kind of getting the finger pointed at us from a drivers standpoint and referred to as trying to sit at the end of pit road and do this on purposes so it will go away. That’s not the case,” Harvick said. 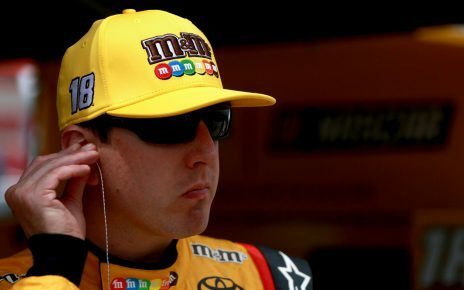 O’Donnell on Monday on SiriusXM NASCAR Radio addressed tweaking qualifying. “I think it’s ridiculous, candidly. I know the drivers did not like this qualifying before the season. Part of you says, ‘Are we doing this on purpose to get rid of it?’ I know it can be done. I know we have the best drivers in the world and crew chiefs to figure it out. We seem to want to outdo each other, and that results in sitting on pit road.